Y'know, "Predator" really didn't do it for me at first. I mean, I liked that opening grumblin' riff and cymbal crash, but those vocal lines during the verses just sounded so clumsy and awkward. 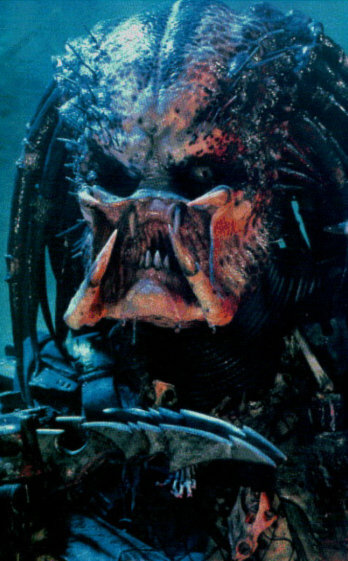 But then in no time, I wised up and realized "Predator" was the greatest song by the greatest band of all time. Stick around? You bet.